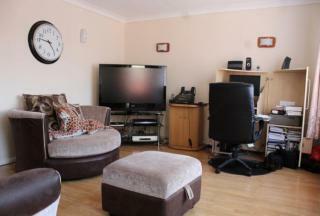 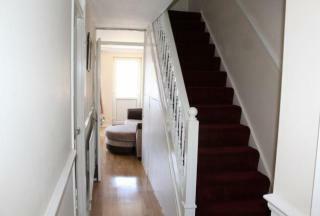 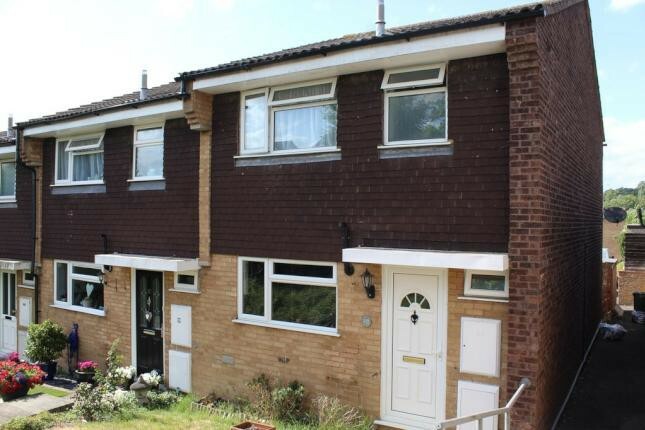 Recently refurbished, this spacious family home is located next to Swanley station and is available immediately. Boasting great lighting, good connections to local amenities, parking, and a private garden, this property is a must-see. 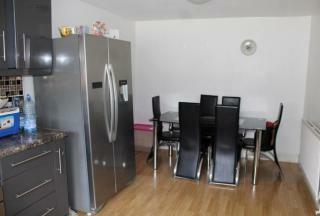 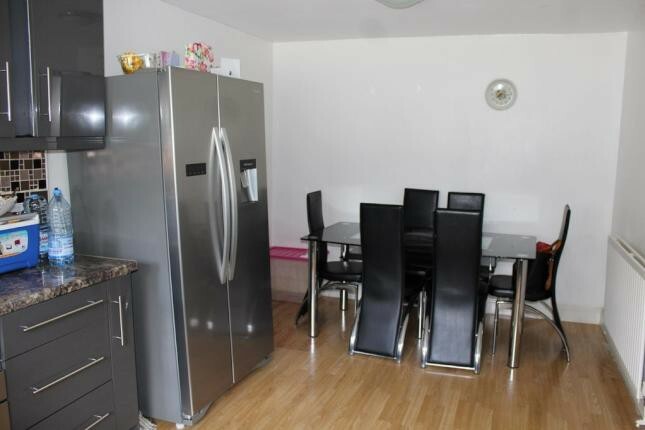 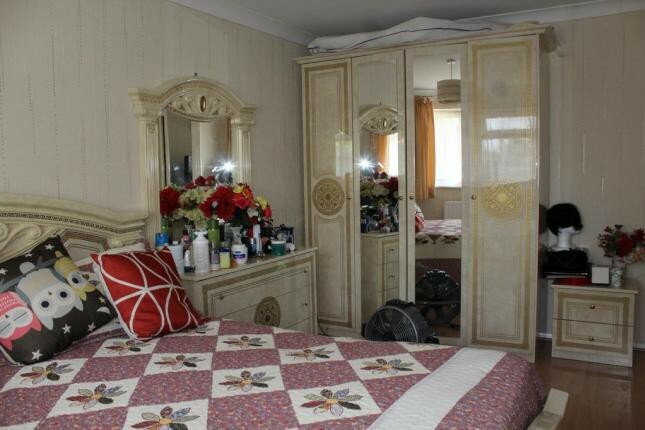 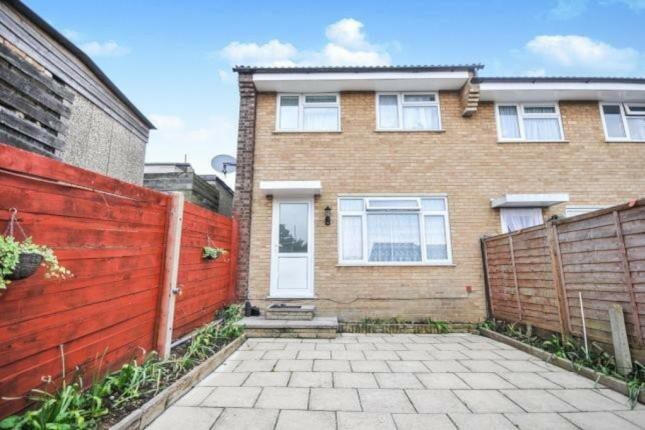 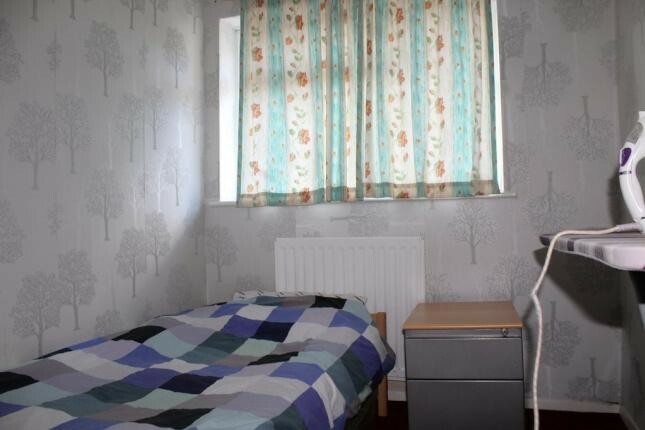 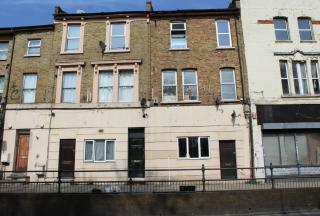 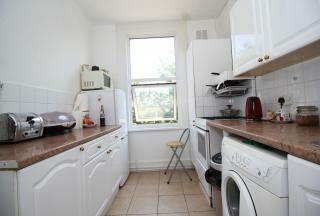 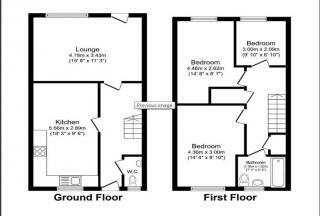 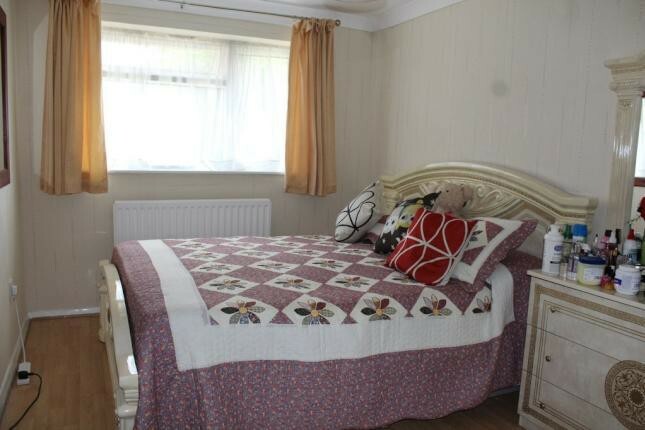 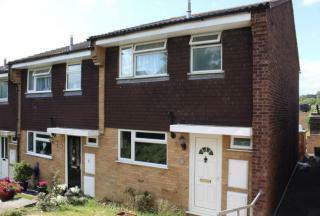 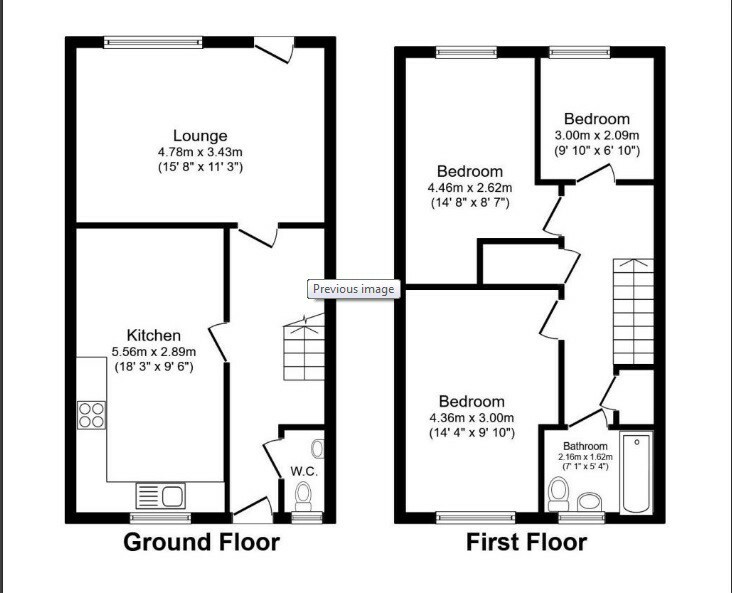 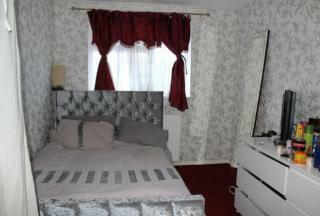 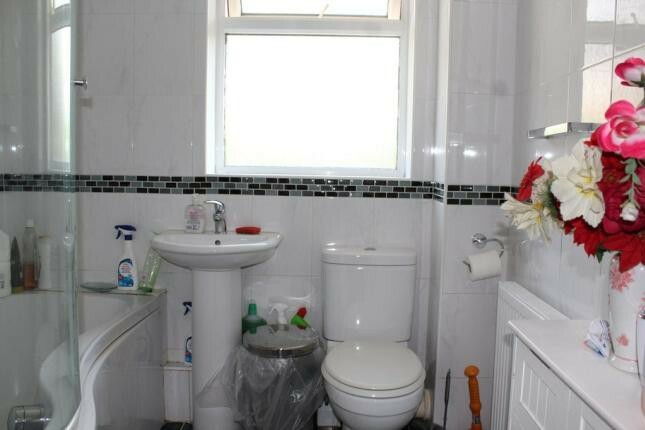 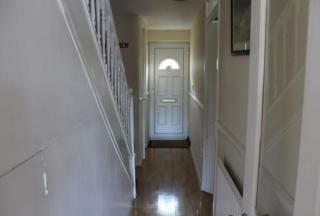 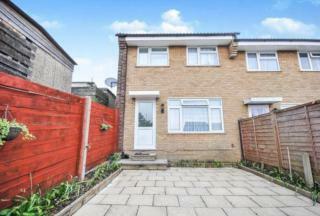 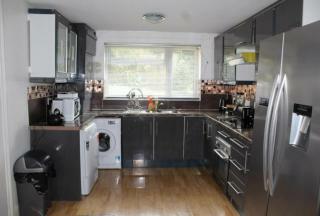 This property features Central heating, double glazed windows.